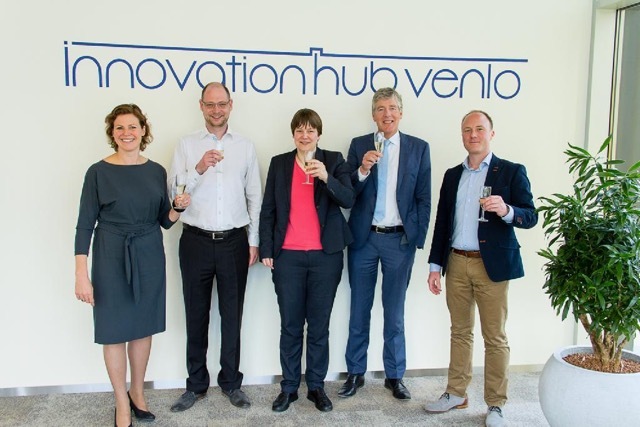 Investment funds Kickstart (Rabobank) and Limburg Business Development Fund (Province of Limburg), invest €600.000 in Accerion. With this investment the company will complete the development of the technology and bring this to the market. Accerion has developed a module that enables robots and vehicles to navigate independently. This enables accurate indoor navigation without infrastructure. Accerion has a new home!